Sun Wenguang, a prominent critic of the Chinese government, was forced off the air during a live phone interview earlier this week. He had been arguing that Xi Jinping should focus less on multi-billion-dollar foreign programs abroad, and more on alleviating poverty at home. Part-way through the discussion, Sun described a group of police officers entering his home. Then the line went dead. Now there is no information on where he is. A prominent critic of the Chinese government was forced off-air by state police while he was criticising Xi Jinping in a live phone interview. Sun Wenguang, a retired economics professor in his 80s, had on Wednesday evening been criticising the country’s expenditure on foreign aid, loans, and investment. He said that Xi’s China had its priorities wrong, and should be spending the money on domestic programs instead. The professor, who lives in Jinan, was speaking to Voice of America Mandarin, a Chinese-language outlet funded by the US government. 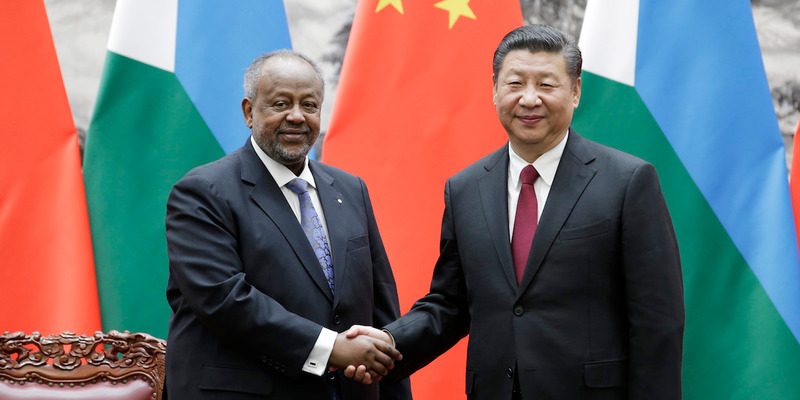 In a live phone interview, he said that Xi should spend more money alleviating poverty in China, rather than “throw money at other countries,” particularly those in Africa. Then, in the middle of his sentence, Sun suddenly said: “Here they come again, the police are here to interrupt again,” before counting the number of people who had entered his home. He counted to about eight of them. Journalists from VOA have since been unable to contact him, and it’s not clear where he went. One of Sun’s friends told the BBC that the professor had been taken from his home by city police officers, while VOA reported that he was under house arrest, citing unnamed sources in the province. Calls made to China’s Ministry of Foreign Affairs by VOA and CNN reporters went unanswered. Shandong University, where Sun used to teach, and Jinan police also refused to comment when VOA contacted them. 1974 (separately): Detained for 3.5 years. 1978: Sentenced to seven years in a forced labour camp on charges of criticising Mao, only to be restored into public and political life in 1982. 2009: Attacked by unidentified assailants while on his way to a memorial for Zhao Ziyang, the former Chinese prime minister who was dismissed after supporting anti-government protesters at Tiananmen Square. 2009-2012: Placed under house arrest during various local election campaigns. He has criticised China’s restrictions on press freedom, corruption, and treatment of activist Liu Xiaobo, a Nobel peace prize laureate who spent nine years in Chinese captivity. He has also published books outside of mainland China, including “Calling for Freedom” and “A Country in a Century of Trouble: From Mao Zedong to Jiang Zemin,” which could be purchased in Hong Kong. Sun on Wednesday was criticising what he described as Xi’s “throw-money diplomacy” – the idea that Beijing is investing in foreign countries to further its own political and economic aims. 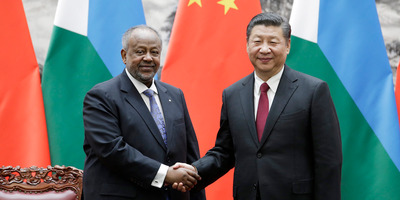 Under Xi’s leadership, Beijing has ramped up both foreign direct investments in countries, particularly in sub-Saharan Africa, as well as encouraged economic partnerships with more than 70 countries across Asia, Europe, and Africa, as part of its “Belt and Road’ initiative. Xi recently visited four countries around sub-Saharan Africa to cement Beijing’s role as the continent’s largest economic ally. China is Africa’s largest trading partner and source of foreign direct investment. One prominent casualty of China’s using investment to further its political aims is Taiwan, which identifies as an independent nation but which Beijing insists is a Chinese territory. The small island nation was recently left with 19 allies in the world and blamed it on China’s using “dollar diplomacy” to pressure economic allies to cut ties with Taiwan. Before he was forced off-air, Sun said that Xi “wants to make nice with African countries, and that’s not what we are against. “If you don’t actually have the scale of capability to match up with the scale of things you are trying to do, just don’t do it….